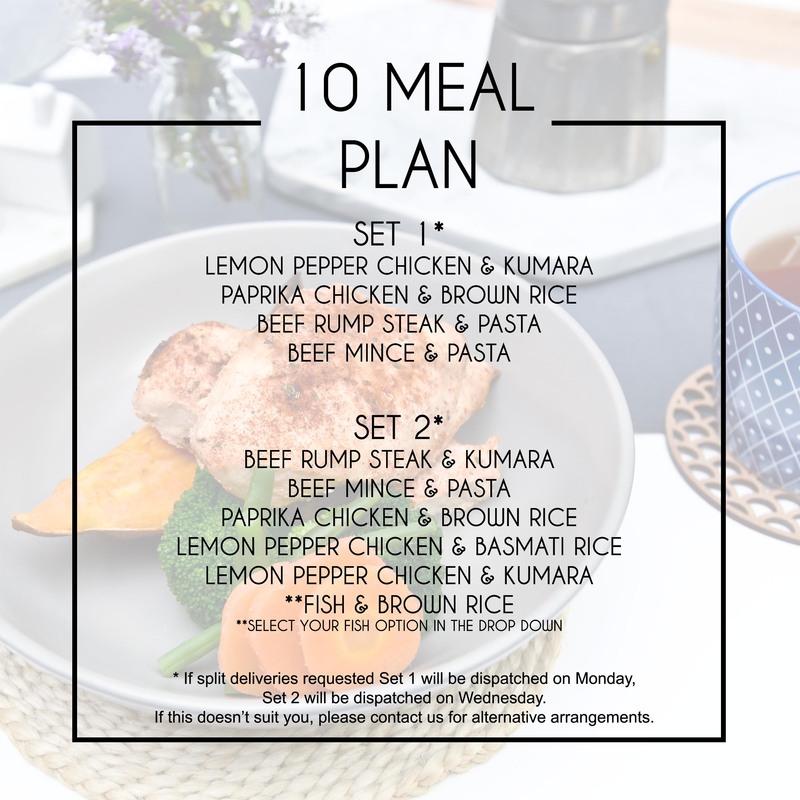 Home / News / Uncategorized / New Standard Meal Packs! 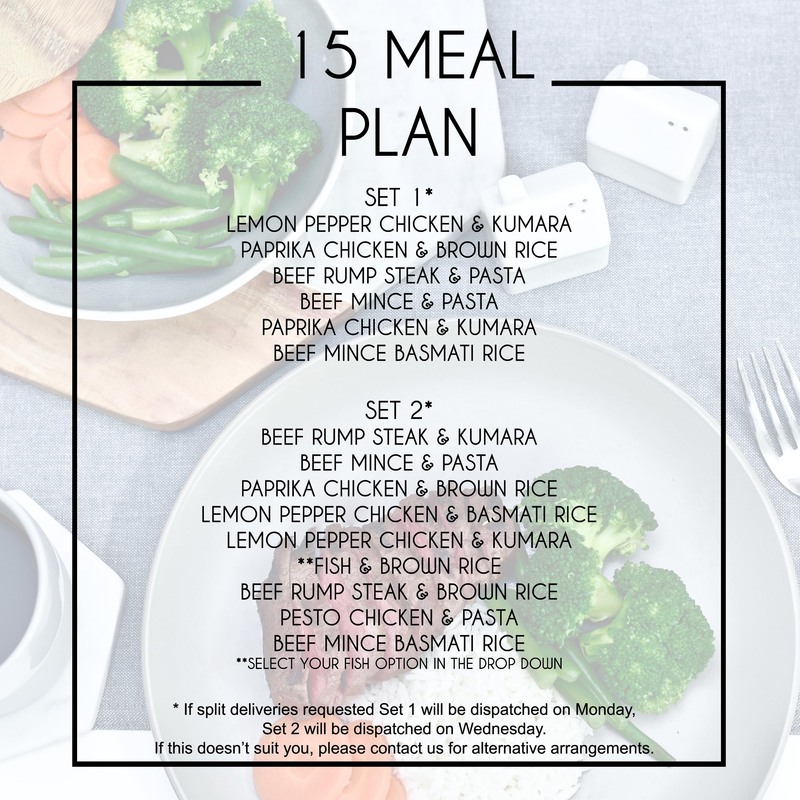 From 1pm Thursday 16th March, we will be making some changes to our standard meal plans. 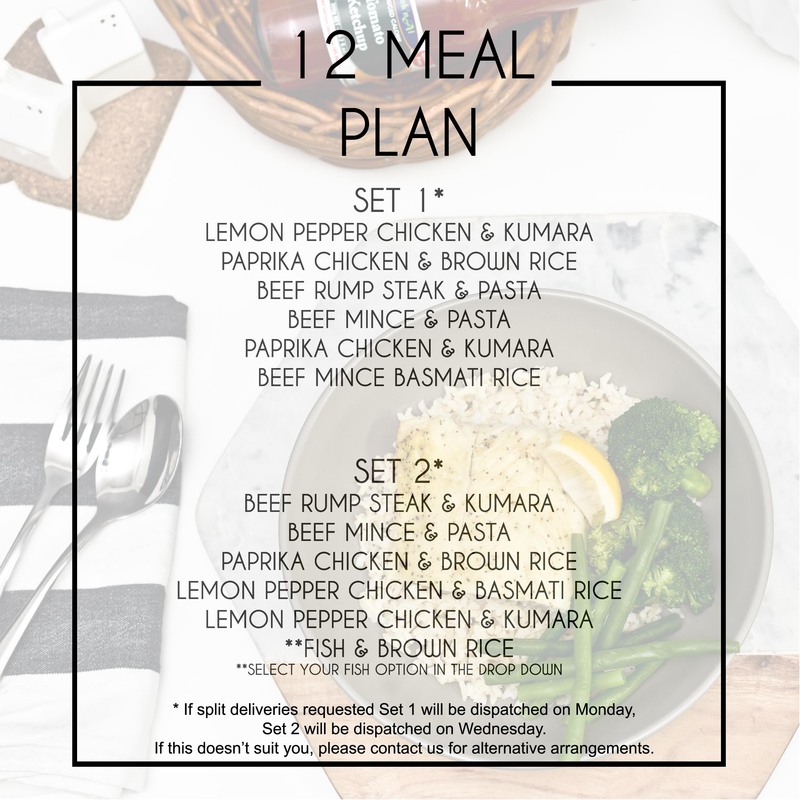 Beef Mince meals are now included in the meal plans. Due to a rise in costs, all our standard meal plan prices will increase by 50 cents per meal.